Now Available! HUDA BEAUTY Desert Dusk Eyeshadow Palette + Swatches | Top Beauty Blog in the Philippines covering Makeup Reviews, Swatches, Skincare and More! Exciting news, Huda Kattan fans! 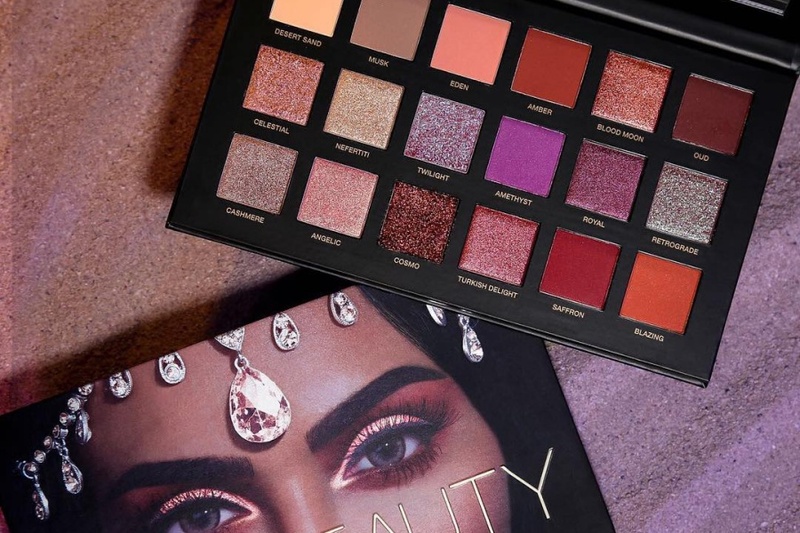 The new Huda Beauty Desert Dusk Palette – a dynamic eyeshadow palette with 18 shades in four unique textures – is now available online at Sephora! Beautiful eyeshadow palette, perfect for a girl. I love this palette, perfect colors! Que paleto lindona adorei as cores. 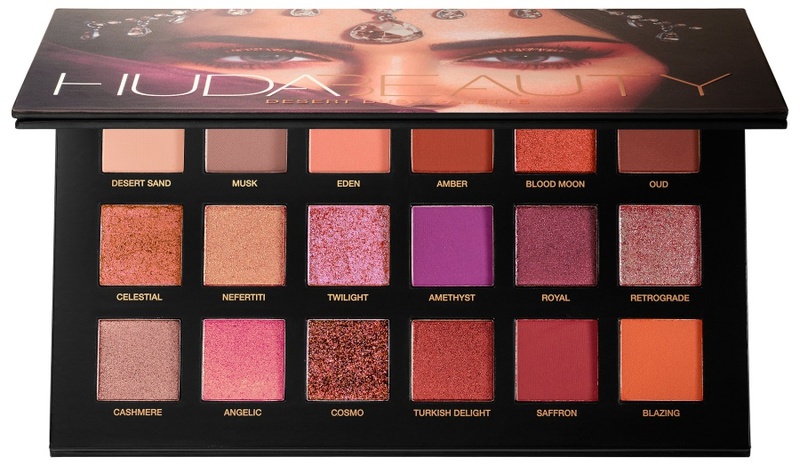 The Huda palette looks fresh and amazing. A good eye shadow palette is as important as a good smartphone. Can't wait to try it out in person. Very nice shadows. I like these colors. I saw that Wibo is similar. It is fake. This palette looks stunning - after seeing swatches I will have to get it. OOi adorei a paleta de cores, são lindas. 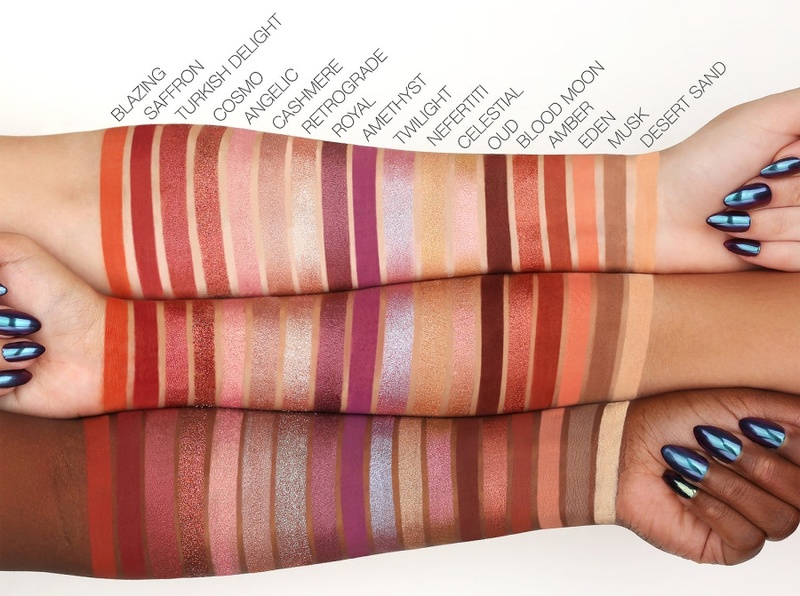 These are some intense shades!